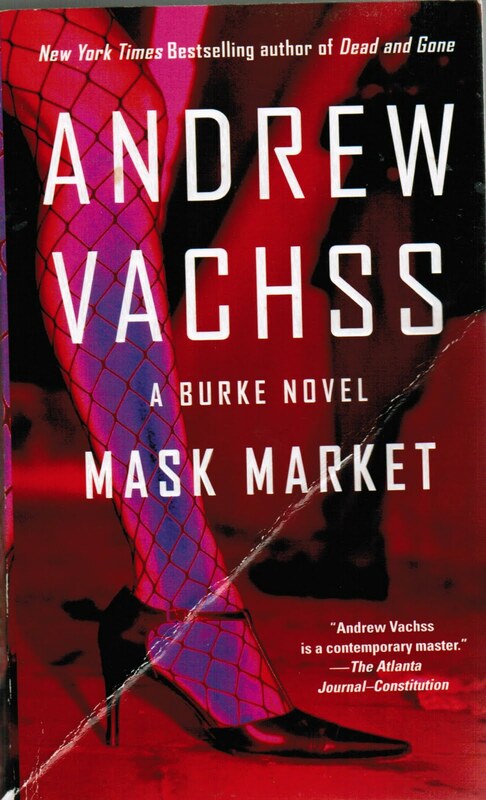 This is about number 14 in the Burke series. If you like your crime stories cut to the bone these are for you. There is not a word wasted through this book or any of the others. The hero is totally hardboiled and although he can be a bit cartoonish sometimes that is a minor niggle. This is the usual Burke type noir. He and his "family" get involved in a situation that leads to a child abuse victim and they resolve the matter,always through violence. The whole series is totally entertaining and "Chandleresque" but there are no greys in Burkes world, everything is black or white. This one has him tracking down a runaway he has previously rescued after a client is gunned down in front of him by a professional hit team. 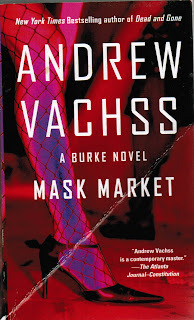 Vachss does tend to be a one trick pony with his stories, but his day job is as a children's advocate so it can be expected, but if you have never come across this series try and give them ago. They are all very entertaining.